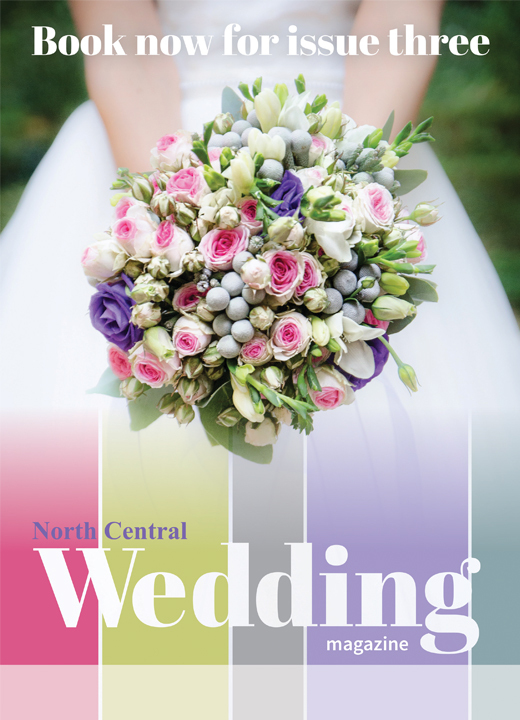 The Wedding Guide & Planner Bridal magazine is a supplement to the North Central Review, The Free Press and The Whittlesea Review. The magazine came about through feedback from advertisers wishing to participate in a lift-out that would become part of the pile of planning magazines and wedding resources that brides collect to help plan their special day. This nifty magazine includes is a planning timeline and budget planner to help keep brides on track. Get ideas and inspiration from articles and tips to help you choose your venue, design a cake, select flowers, locate the perfect photographer or find your dream gown. Also included are articles that help with the task of hiring your transport, designing and printing your stationery, finding the right celebrant for you, and more.